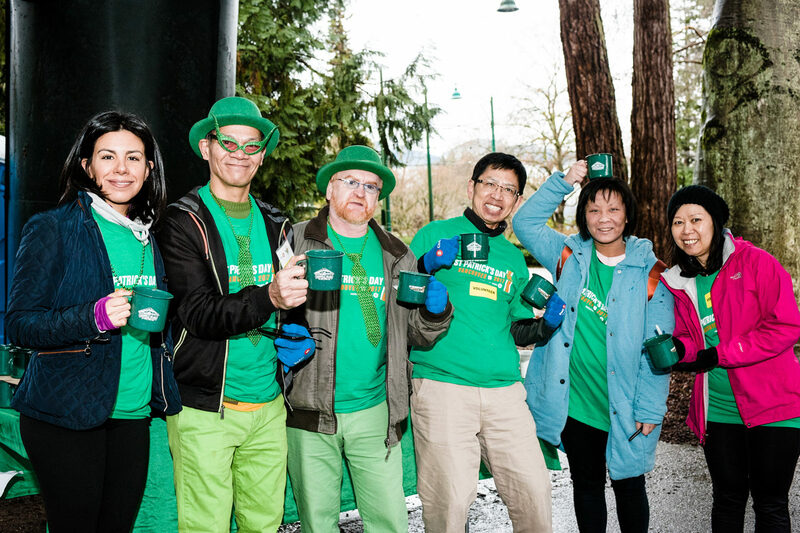 The St. Patrick’s Day 5k is not just for runners and walkers — it’s for the entire community. Not running the St. Patrick’s Day 5k? Volunteer instead! 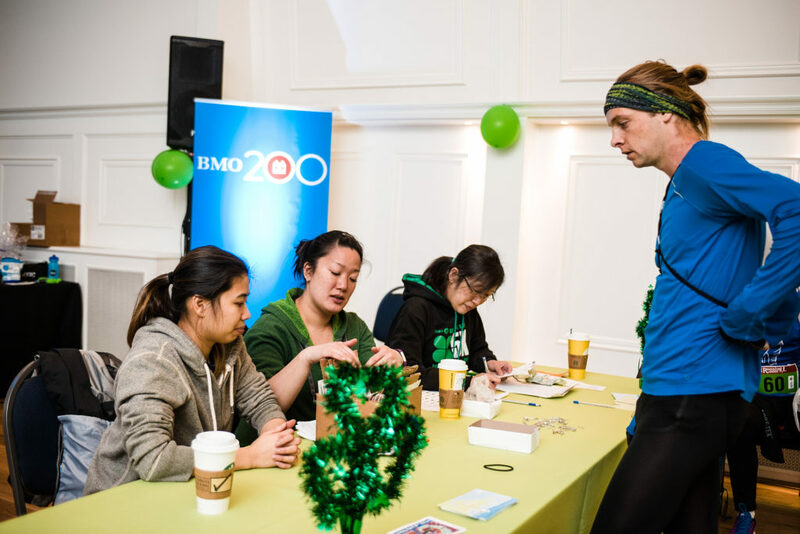 It’s for a good cause, and you’ll earn the appreciation of the participants and organizers.